by Murray Ohio Manufacturing Company. 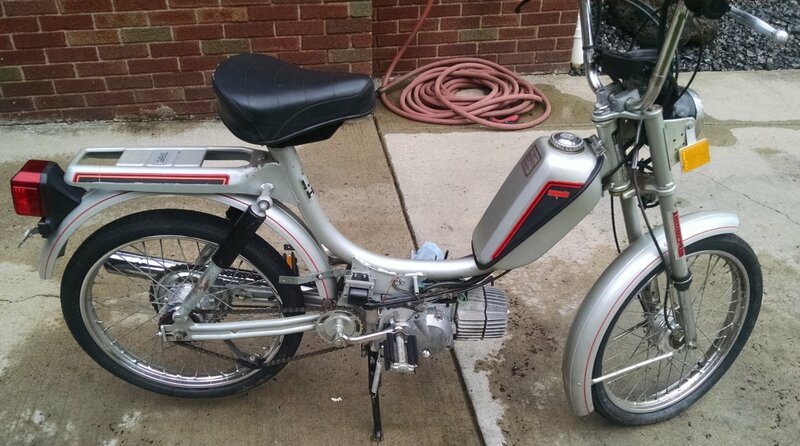 Murray Ohio Manufacturing Company was founded in 1919 to make fenders, fuel tanks, and other automobile parts. The company was founded in Cleveland, Ohio, and the factory was unionized by the United Auto Workers (UAW) and AFL–CIO. In the mid-1930s, the company began production of bicycles, mostly for the youth market. 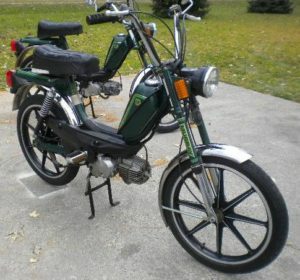 Other products included pedal cars and electric fans. Until 1939, Murray manufactured all of its products for branding and sale by other manufacturers, especially Sears, Roebuck & Co. From 1939 through 1942, Murray made the body parts for the Crosley automobile. In 1939, Murray introduced its Pacemaker Series Mercury bicycle at the 1939 New York World’s Fair. 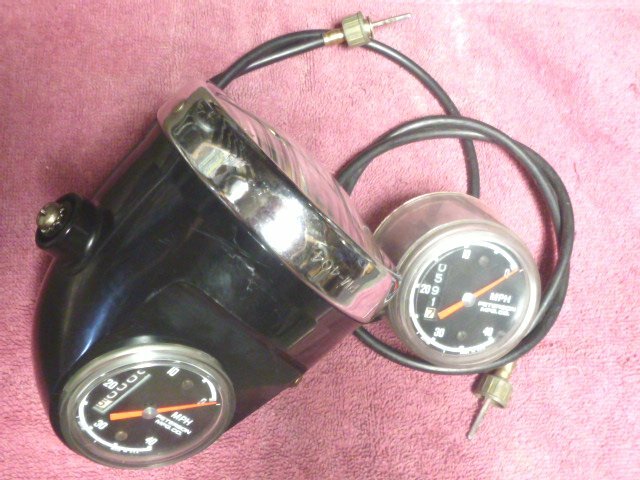 Styled by the industrial artist and designer, Viktor Schreckengost, the streamlined machine, with an elaborate diecast metal headpiece, was finished in black, chrome, and polished aluminum, the deluxe version of the Mercury Pacemaker line. However, the Mercury was an expensive bicycle, and sales were few. 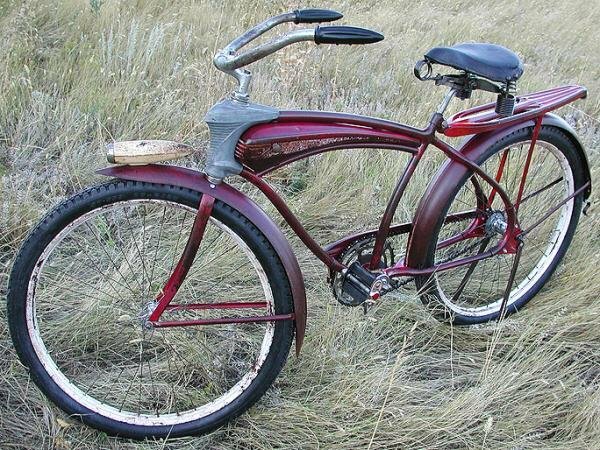 It was produced only in limited numbers until 1942, when the war stopped consumer bicycle production. After the war, Murray became known as a manufacturer of low-cost bicycles, and placed its own brand on some products. Since the 1930s, Murray had been producing bicycles that, while stylistically different, imitated designs by other U.S. manufacturers, including Schwinn and AMF. This occasionally brought Murray into legal conflict with competitors, as when Schwinn filed against Murray for duplicating a Schwinn knurling and machining process on its rims. 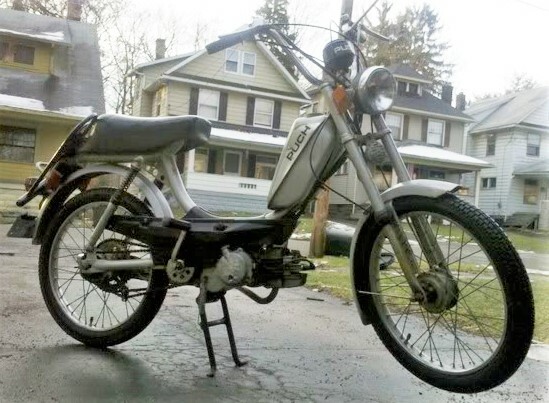 Most Murray bicycles were for the youth market, often featuring one-piece steel Ashtabula cranksets and internally brazed frames using inexpensive seamed or straight-gauge steel tubing. These low-cost parts and materials undercut the prices of Murray’s competition, selling millions of bicycles (often with retailer names) to department stores, hardware stores, and general retailers. 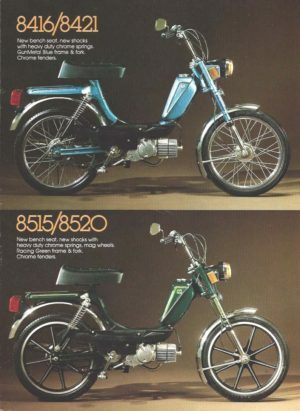 Schrekengost styled more than 100 mostly youth bicycles for Sears, Western Auto, Firestone Tire, and other retailers, including the Spaceliner, Western Flyer, and Firestone. By modifying chain guards, luggage carriers, lighting, handlebars, and truss rods, Schrekengost gave each bicycle a distinctive look while retaining the same welded tube frame design. Like its competitor, American Machine and Foundry (AMF), Murray left Cleveland in the 1950s and moved its factory and assembly plant to the American South, choosing a factory site in Lawrenceburg, Tennessee, with corporate headquarters located in Brentwood, Tennessee. Originally a non-union plant, the Lawrenceburg facility began operations in 1956, and over the next several decades, the complex grew to become one of the largest facilities of its type in the United States: 42.7 acres under roof. One of its more famous former employees is former Senator Fred D. Thompson. 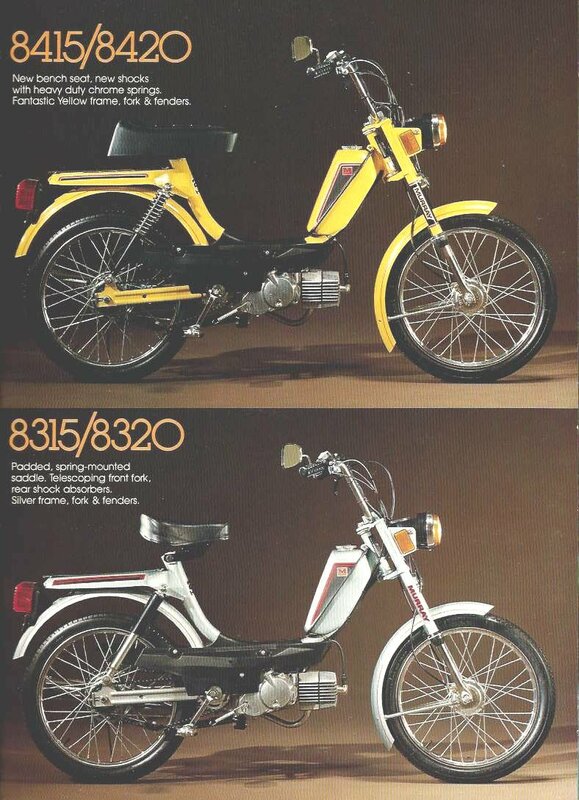 It later became a UAW plant, producing both bicycles and lawn and garden equipment. Youth bicycle production received a boost with the 1965 introduction of Murray’s version of the small-tired, banana-seat, wheelie bike pioneered by Schwinn, the Murray Wildcat. 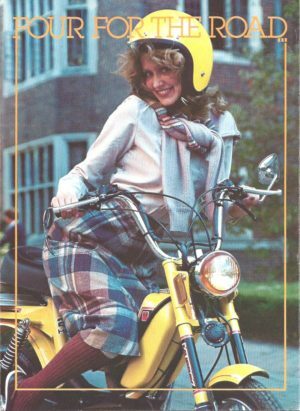 The Wildcat was also styled by Schreckengost, who gave it his own interpretation of a chopper motorcycle, with high-rise handlebars, a tall sissy bar, and a flared rear fender. A series of models followed, including the Eliminator, Firecat and Hotshot. 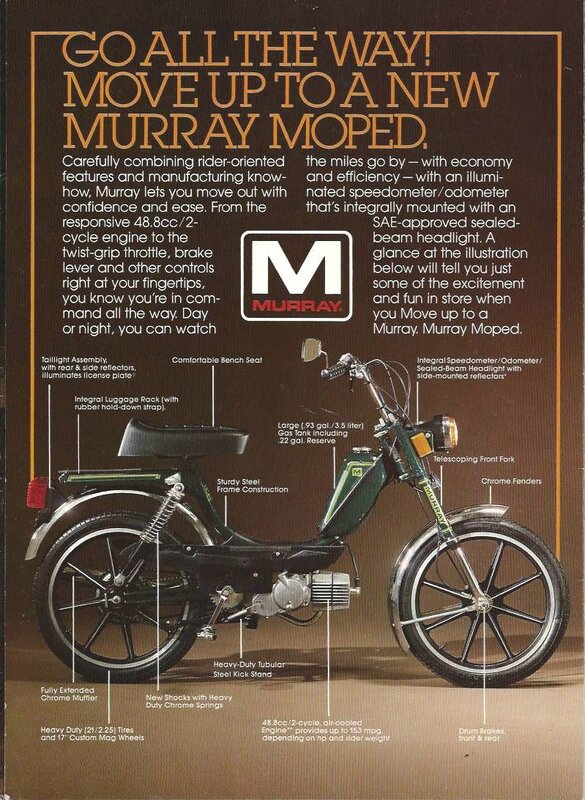 In 1977, again following a youth trend, Murray introduced its BMX model. 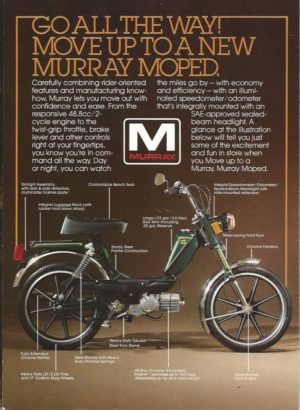 During the 1980s, in an attempt to overcome declining sales, Murray began selling its bicycle line in lower-cost mass market stores and discount chains such as Target, K-Mart, and Wal-Mart. While the practice enabled the company to increase sales of overall units, profits failed to meet expectations as a result of reduced margins imposed by mass retailers. Additionally, many independent bicycle dealers (IBDs) resented the new competition, and in retaliation some dealers refused to stock or promote Murray bicycles. In June 1988, the Murray Ohio Manufacturing Company was acquired by the British investment group Tomkins plc. 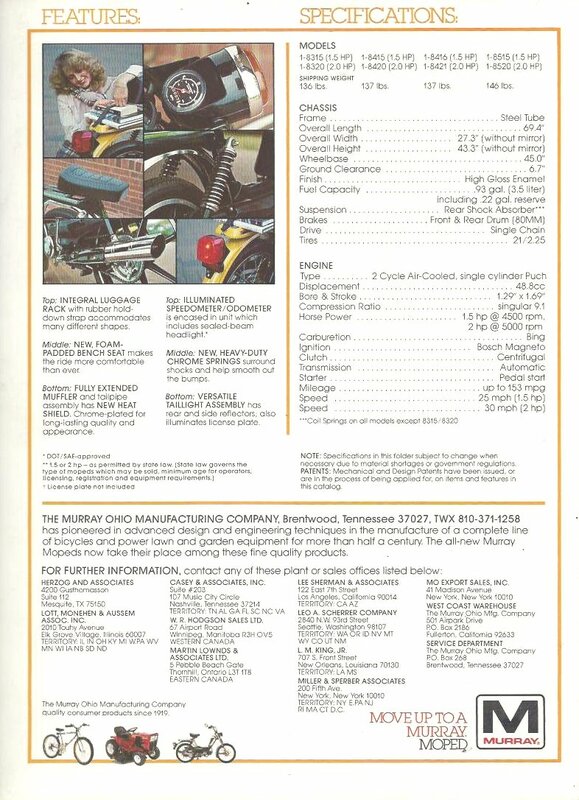 In 1996, Murray Inc., the last major U.S. bicycle producers with Huffy Bicycle and Roadmaster (formerly AMF), received a major blow when U.S. courts ruled that imports from China were not a “material threat” to U.S. companies. 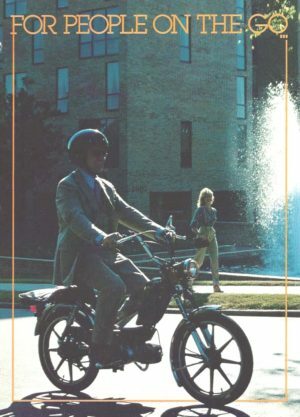 Within three years, Huffy, Roadmaster and Murray ceased manufacture of bicycles in the United States. In 1998, Murray moved bicycle production from Lawrenceburg to a non-union factory in Mississippi. Production of all U.S.-made bicycles halted in 1999. 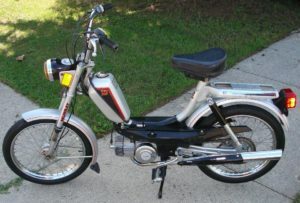 In 2000, the Murray brand was acquired by Pacific Cycle, a U.S. distributor of bicycles produced in Taiwan and the People’s Republic of China. 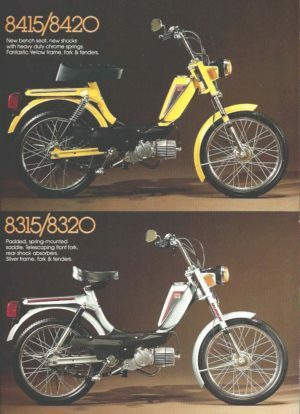 Murray has since been used as a brand for imported Chinese bicycles sold by Pacific Cycle. 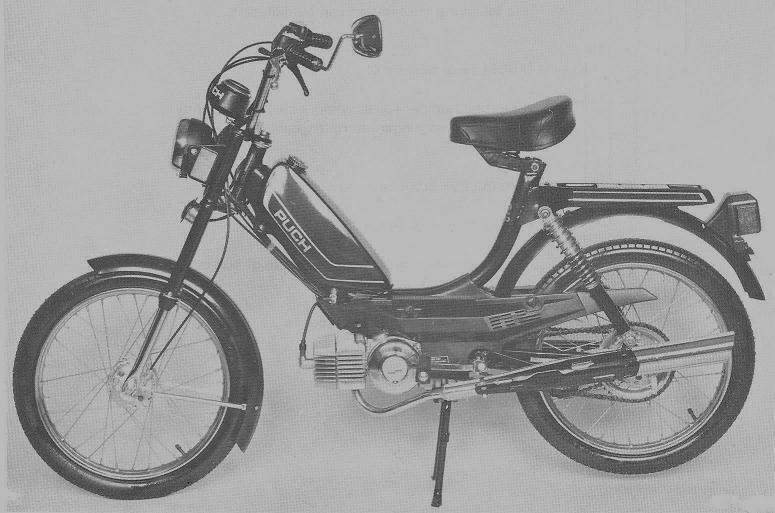 Pacific Cycle was later acquired by Dorel Industries. Weight was 107 lbs for spoke wheel models, 116 lbs for mag wheel models. Austria by Kromag, but VIN label says Murray Ohio. The frame is made in the USA by Murray, same as Puch Series B, made in Austria. You are currently browsing the archives for the Murray Parts category.